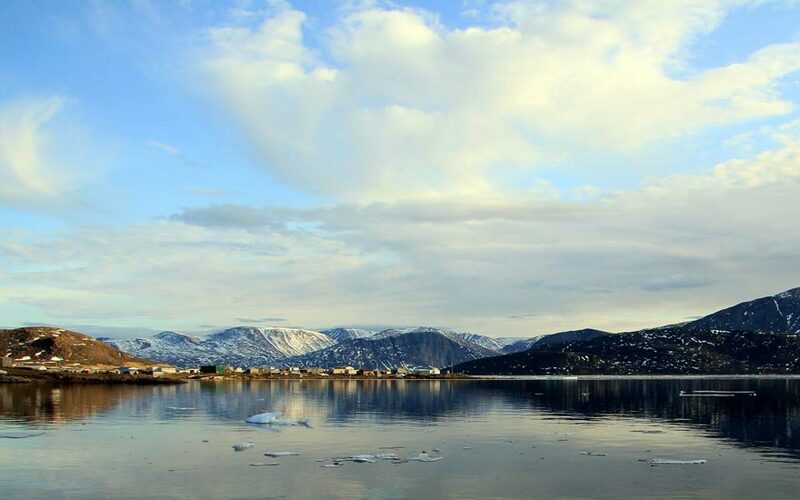 Located at the northern entrance to Auyuittuq National Park, Qikiqtarjuaq is a welcoming and picturesque community. 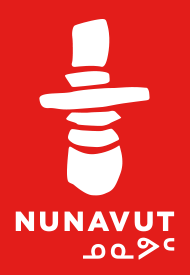 Qikiqtarjuaq is the Inuktitut word meaning ‘big island’. This cheerful community is nestled on the ocean amongst small mountains. The people of Qikiqtarjuaq are experts at navigating the challenging seas and rugged landscape. You will experience the patience of the people that comes from years of those who live off the land. Waiting for ideal weather or the tides to subside with grace and humour, will leave you wanting to spend more time in this wonderful location.